Celebrating the Graduation of our 9th Cohort!! On August 10th, we celebrated the successful completion of our largest program to date. There was a refreshing energy among our interns and employers, stemming from a sense of great achievement for the successes all around. Our interns gained self-confidence while developing new and transferable skills on their paths to professional and personal development. They surpassed all our expectations, successfully completing their internships, pushing their limits, and stepping outside of their comfort zones in ways that we never expected. We are very proud of them! We are grateful to all of our new and returning employer partners who hosted our interns and provided them with invaluable experiences and critical support. We are also thankful to our parents, staff and donors for their partnership in helping us conclude our summer program. We appreciate those who took time out of their busy work days to come to the final presentations. We feel so fortunate to have this incredible community supporting us! Join us in celebrating 5 years of BroadFutures at our Fall Gala! By sponsoring the gala, you can help us to continue our mission of changing lives for people with learning and related disabilities. This month we are shining the spotlight on one of our Winter 2018 interns – Max Peterson. Max attended Moorpark Community College in California as a History major and worked in the restaurant business before joining BroadFutures. During our program, he interned with the Office of Senator Chris Van Hollen. As an intern in a congressional office, Max supported many aspects of the daily operations of the Senator’s office including creating case files, answering constituent phone calls, and performing other administrative support. During his internship, Max was able to meet the Senator as well as work in the Capitol Hill Office. This was our second program partnering with World Lear ning. They first joined as an employer partner this winter, and we were excited to collaborate again with this incredible organization and its amazing team during the summer. World Learning is an international non-profit organization dedicated to promoting a more peaceful an d just world for over 85 years. Grounded in five key approaches, including experiential learning, leadership development, inclusive practices, innovation, and grants management, World Learning’s mission is to help young p eople find their voices, connect with their communities, and strengthen the insti tutions which aid their emergence as world leaders. 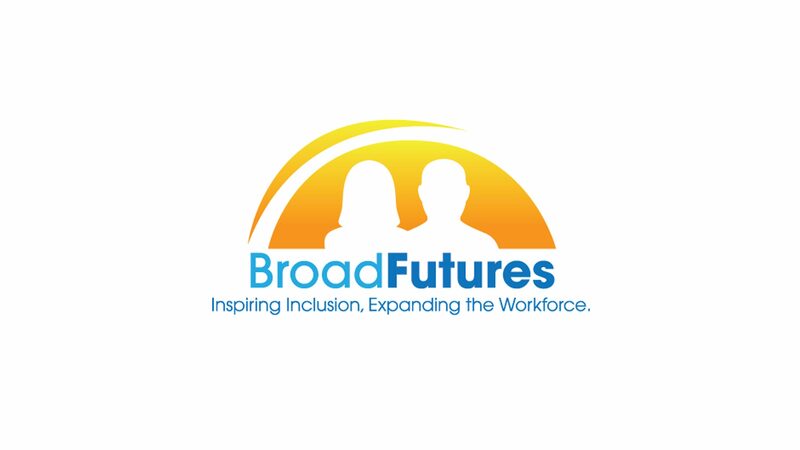 “ We have particularly learned from how BroadFutures prepares employers to receive interns by showcasing their strengths and areas where they may need additional support, and from how BroadFutures offers its interns ongoing mentorship and training support. In their projects with us, BroadFutures interns have supported us to gather data on the Pakistani labor market to know which types of skill training programs we should emphasize in our project, organize participant feedback from training programs in Latin America, organize the research and references we draw upon in designing high-quality programming, and analyze where we might expand our services. Thank you to Catherine Honeyman and the incredible team at World Learning. We look forward to an ongoing and successful partnership!! Like us on Facebook, Follow us on Twitter and Instagram, and Connect with us on LinkedIN, to stay up to date on what we are doing here at BroadFutures.